In 1946 the Hormel company created a unique organization to employ World War II veterans as musicians to market food products. 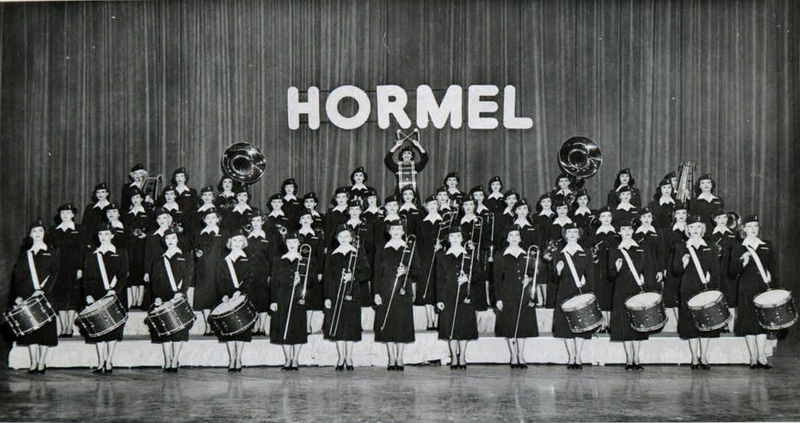 Over a seven-year period the Hormel Girls, a drum-and-bugle corps, conducted door-to-door sales, worked with local retailers in cities and towns across America, formed a professional orchestra and a choir to enhance their stage shows, and produced a weekly national radio broadcast. 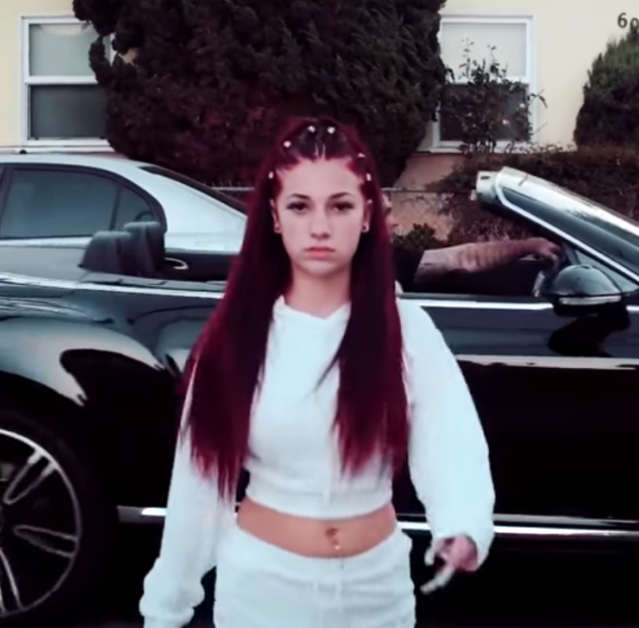 This was possibly the most successful musical-marketing strategy in the history of partnerships between music and industry. 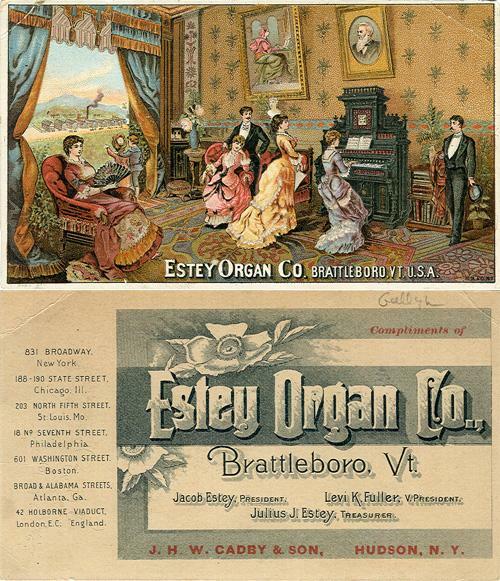 The women received outstanding pay and benefits, the company doubled its profits during the group’s existence, and the performers were professional-level musicians on a par with members of other professional ensembles of the era. This according to “The Hormel Girls” by ­Jill M. Sullivan and Danielle D. Keck (American music XXV/3 [fall 2007] pp. 282–311). Top, the group ca. 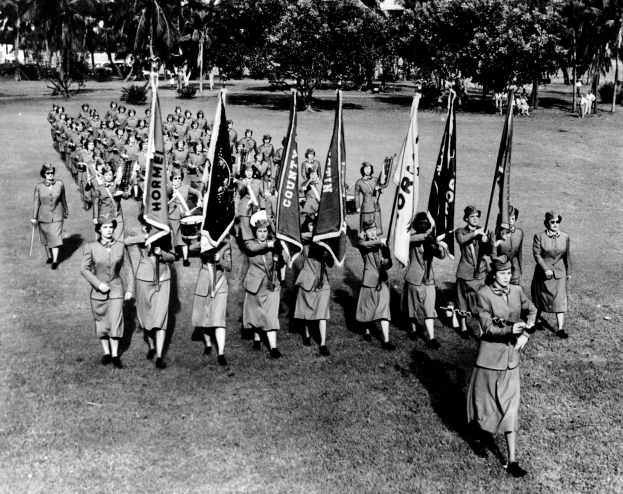 1947; center, in 1952. Below, Elisa Korenne’s Hormel Girls, illustrated with vintage photographs.